Remember to vote by February 14th in the election for new Bellevue Schools bond and levies. 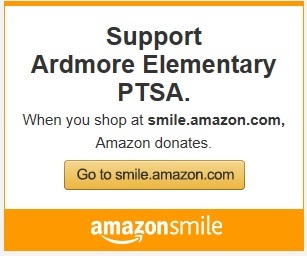 Your Ardmore PTSA Board (parents just like you!) has analyzed the issues and the funding needs, and recommends a "YES" vote. You can read more about it here.